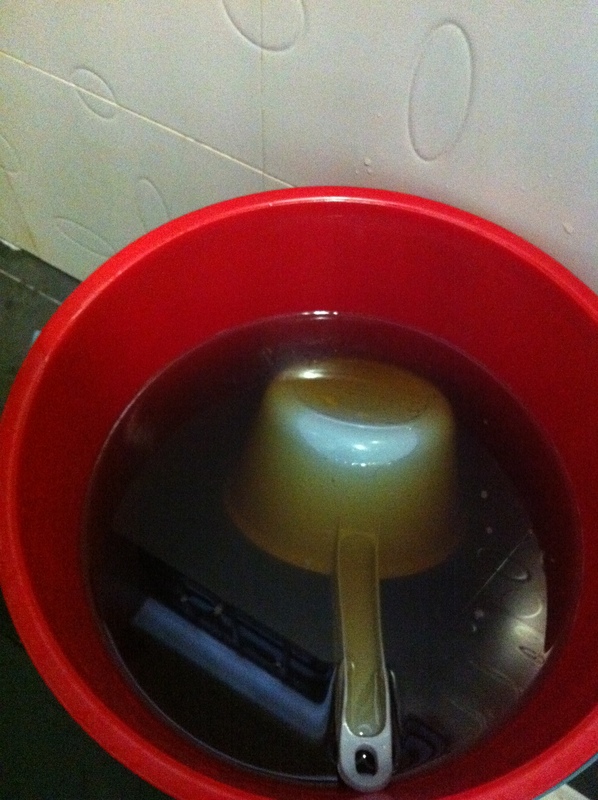 I have to shower in HOT herbal boiled water… the color looks bad but its damn shiok and strangely I’m quite addicted to it. I have to eat dishes that are HOT and in all kinda Chinese herbs… anything that helps the body, I eat… and you know how much I can’t stand herbal stuffs. I have to take HOT chicken essence… anything HOT minus curry. Right after confinement I’m dashing to get my VENTI DARK MOCHA FRAP I tell you! HAHAAAAA Now that my whole body is “herbalised”, I’m pretty sure I will get real high with my 1st coffee! HATE THE HEAT RASH… they are forming a party on my quite flawless face now! Damn you heat rash! Maybe I should pour cold water on them and they will all die/vanish?? 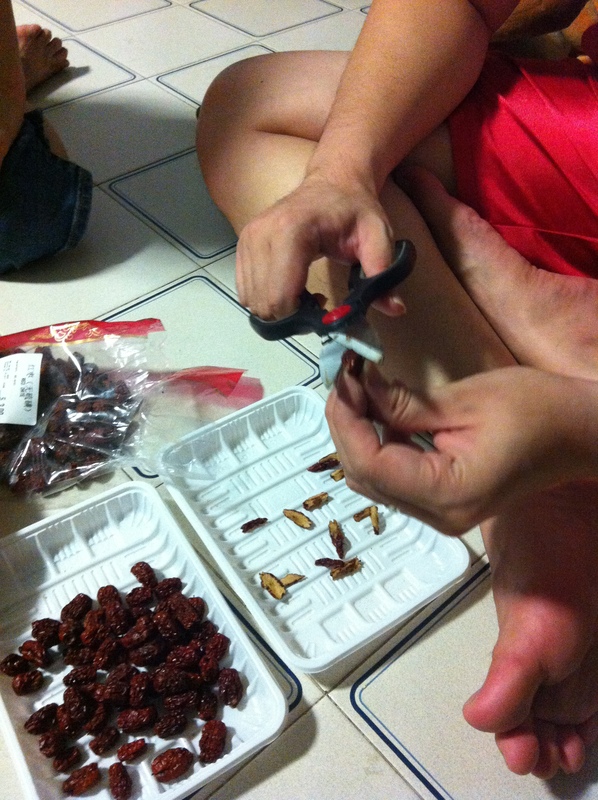 p/s::: Thankssssss huby max for cutting all these to boil red dates longan drink for me everyday. 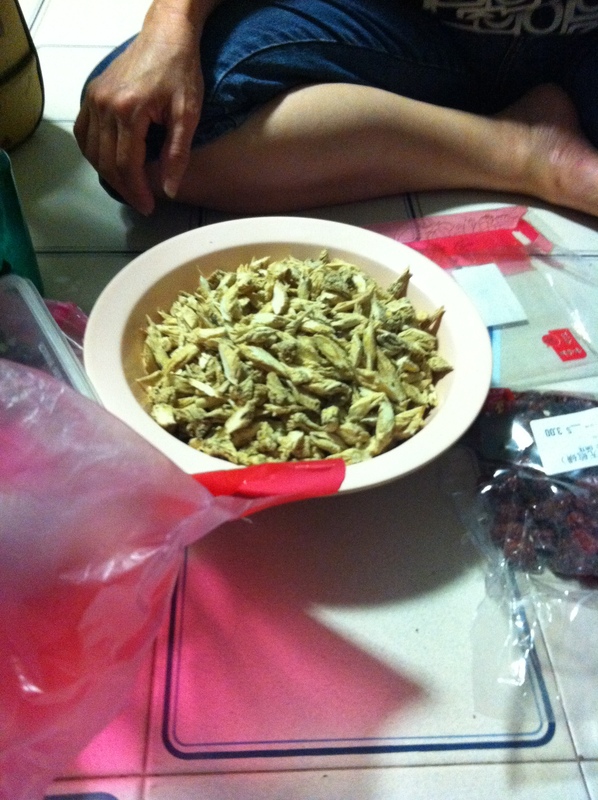 Thanksssssssssssssss huby for boiling those herbal shower packs for an hour plus just so I can shower daily. YOU ARE THE BEST!